In Memoriam: Jazz Elegies : A Blog Supreme Around 1945, jazz's traditional funeral rites manifested in a more modern form of tribute. Now, some of the music's most powerful tunes are written in memory of late colleagues. Hear five examples. 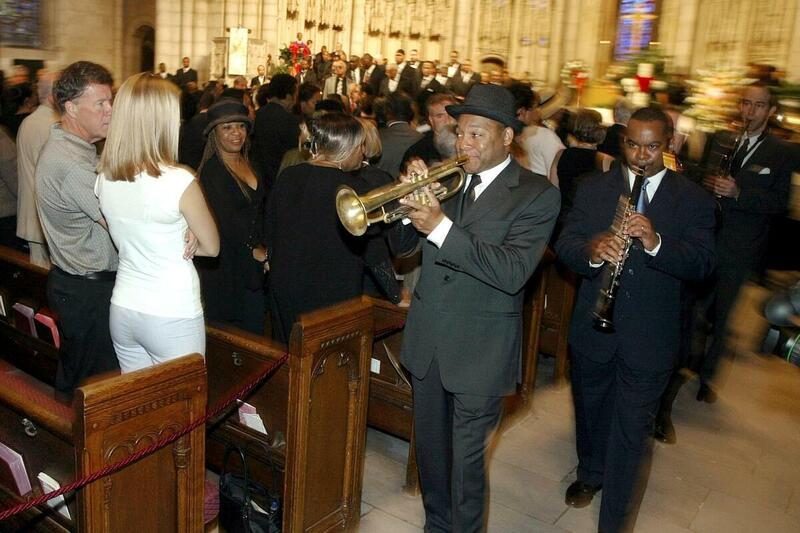 Wynton Marsalis leads a group of musicians through upper Manhattan's Riverside Church for the New Orleans-style funeral of vibraphonist Lionel Hampton in 2002. New Orleans may be the nominal birthplace of jazz, though it's also where a jazz tradition associated with death began: The jazz funeral, in which mourners taking a casket to the cemetery are accompanied by a band playing spirituals, hymns and dirges. 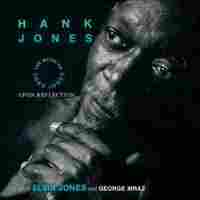 In the post-1945 era, that tradition manifested in a more modern form of jazz elegy. 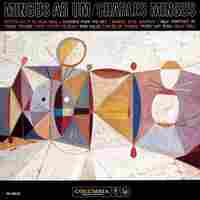 Jazz artists recorded instrumental tributes (with lyrics sometimes added later) for musical friends and colleagues who had died and had served as figures of inspiration. Many of these tributes were composed shortly after their subjects' deaths, such as Lennie Tristano's "Requiem," a blues written for Charlie Parker in 1955. Whatever the case, dozens of these musical memorials appear in jazz discography of the past 70 years. Just last year, George Cables remembered fellow pianist Mulgrew Miller on his Icons and Influences album with a piece called "Farewell Mulgrew." In time for Memorial Day, here are five jazz elegies. Trumpeter Clifford Brown's death in a 1956 car accident shook the jazz world; he was only 25. To a generation that had seen several notable artists die young from substance-abuse problems, the loss of the clean-living, well-liked Brownie was a particular shock. Saxophonist Benny Golson, who played with Brown in Lionel Hampton's band, has often told the story of how he composed "I Remember Clifford" in the wake of Brown's death, "trying to get a melody that would be reminiscent of him and the way he played. ... I was very moody while composing this song, because with each note I wrote, I realized that was to someone who had gone — my friend forever." 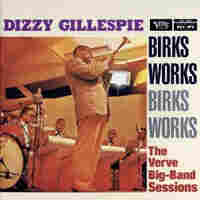 Dizzy Gillespie's big band made one of the first recordings of "I Remember Clifford" in 1957, with Gillespie turning in a haunting solo over the backdrop of Golson's majestically melancholy arrangement. Donald Byrd and Lee Morgan recorded it that year, as well, and Dinah Washington waxed a vocal take with lyrics added by Jon Hendricks. "I Remember Clifford" almost instantly became a modern jazz standard. Saxophonist Lester Young left his cool-toned imprint all over modern jazz, and when he died in 1959 at 49, bassist Charles Mingus wrote and recorded "Goodbye Pork Pie Hat," the title referring to Young's favored headwear. John Handy, Mingus' alto saxophonist at the time, told me in a 2008 interview that they were playing at the Half Note in New York City when they received the news of Young's death, and that Mingus "began to play a very slow, mournful blues in C minor." After some permutations, that evolved into the recorded result. The tune is perhaps the second most famous jazz elegy, trailing only "I Remember Clifford." Mingus (who would re-record the song with Joni Mitchell not long before his own death in 1979) was not alone in his musical observation of Young's departure; Wayne Shorter wrote his own elegy, the high-spirited "Lester Left Town," for Art Blakey's Jazz Messengers, recorded the following year for Blakey's album The Big Beat. The epic blowout of all jazz elegies, clocking in at 32:13 (excerpted here), "He Loved Him Madly" was Miles Davis' tribute to Duke Ellington, recorded just a month after Ellington's death in May 1974. (The title alludes to Ellington's catchphrase for audiences: "We love you madly.") Teo Macero's spacious production gives the track a sense of mournful grandeur, punctuated by Dominique Gaumont's spare, almost psychedelic guitar figures, conga player Mtume's ongoing rhythmic undertow, Dave Liebman's ethereal alto flute work, and Miles' distant-sky wah-wah trumpet interludes, as well as his brooding turn on the organ. 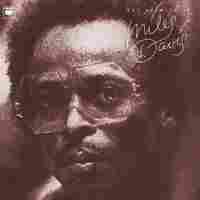 Mtume remembered that Davis was inspired to write the track after having received a Christmas card in the spring of 1974 — well in advance — from the terminally ill Ellington. 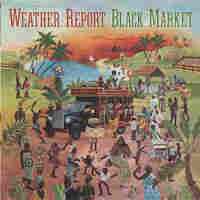 Before founding Weather Report with Wayne Shorter in 1970, keyboardist Joe Zawinul spent nine years playing in saxophonist Cannonball Adderley's group. After Adderley died in 1975 at 46, Zawinul penned this richly textured, gathering-light elegy for his friend and former bandleader. "Cannonball" also marked the Weather Report debut of bassist Jaco Pastorius, who would become one of the most influential bassists in modern jazz (and who would inspire his own album-length tribute after dying at 35 in 1987: Bob Mintzer's I Remember Jaco). Pastorius' evocative opening melodic figure established his galvanizing presence immediately. This wasn't Zawinul's first jazz elegy; in 1966, he wrote "Requiem for a Jazz Musician," a general remembrance for "many of my jazz-musician friends who died of drug-related causes," according to the liner notes for Cannonball Adderley's Money in the Pocket. The passing of iconic father-figure Louis Armstrong in 1971 inspired several jazz-memorial compositions, including avant-garde saxophonist Archie Shepp's "Goodbye Sweet Pops" and Thad Jones and Mel Lewis' extended work Suite for Pops. "The entire production is reflective of what I remember about Louis," Jones wrote in the album's liner notes. "But they are not merely mirror images. They are representative impressions of the man's entire being, and what I thought might take place during certain periods of his life." "The Summary," the second movement of the suite, was recorded in a poignant trio format by Thad's brother Hank in 1993. Prominent space is given to bassist George Mraz, who appeared on the original Jones-Lewis big-band release; fellow Jones brother Elvin provides a quiet wash of support, as well.